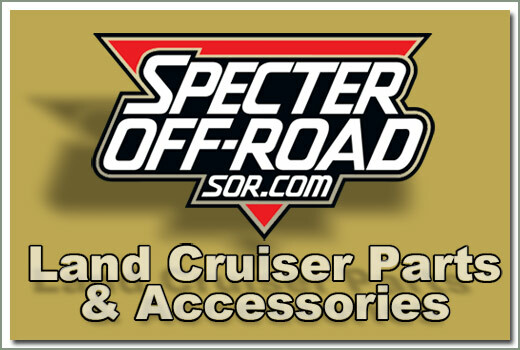 Specter now offers a complete Automatic Transmission Master Rebuild Kit. 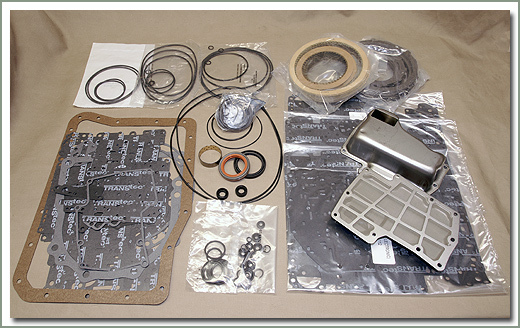 Kit comes complete with all necessary gaskets, seals, o-rings, snap rings, clutches, and clutch plates. 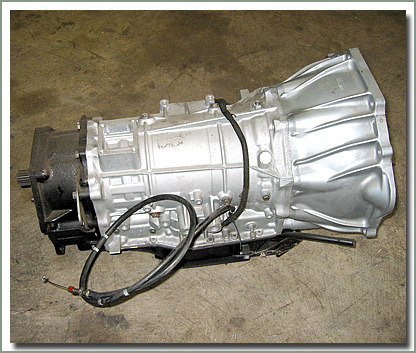 Renew your old sluggish, late shifting automatic transmission back to normal operation. 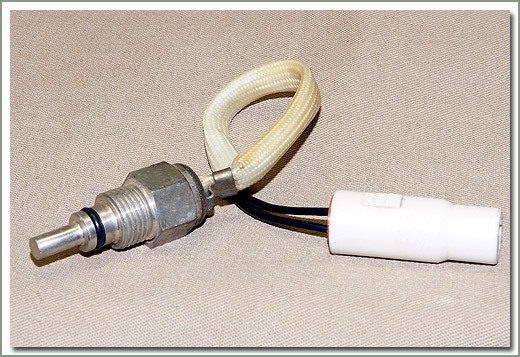 This kit is everything a factory trained automatic technician would need to service your automatic transmission correctly. 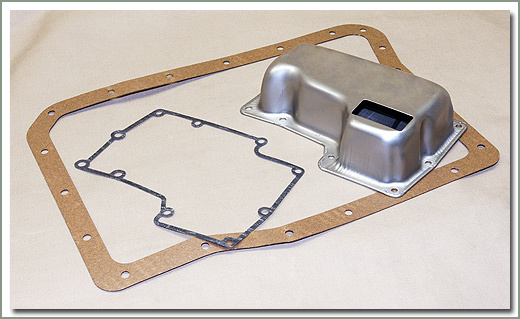 Does not include transfercase gasket & seals, order separately see page 068. 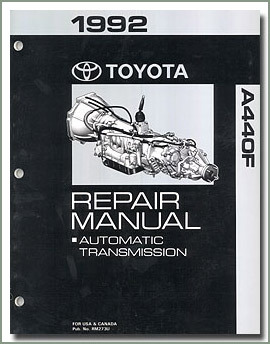 Factory manuals are a must, see #223-86. Fits 1993-1995 FZJ80 - Comes complete with all the necessary gaskets, seals, o-rings, snap rings, clutches, and clutch plates - Does NOT come with transfer case gasket & seals (see page 068), order separately. Also order #065-052 automatic transmission filter kit. Fits 8/87-8/92 FJ62/80 - Order 065-016A filter gasket separately. 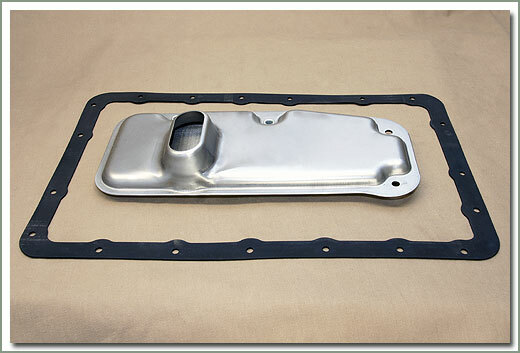 Fits 8/87-8/92 FJ62/80 - Comes with both pan and strainer gaskets. 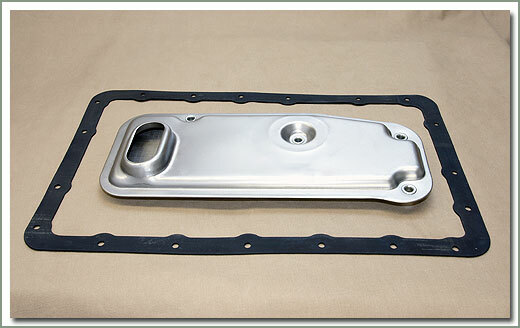 Fits 8/92-1/95 FZJ80 - Comes with a pan gasket although Toyota uses Forma-gasket. 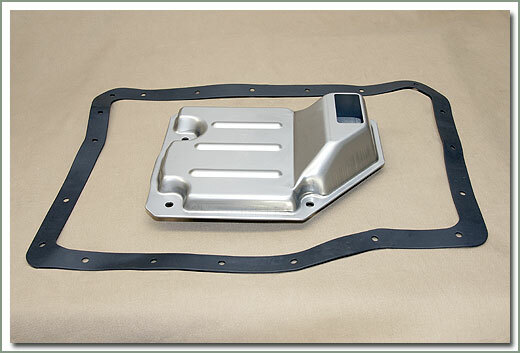 Fits 3/96-1/98 FZJ80 - Comes with a pan gasket although Toyota uses Forma-gasket. Fits 1/98-8/02 UZ100 - Comes with gasket. 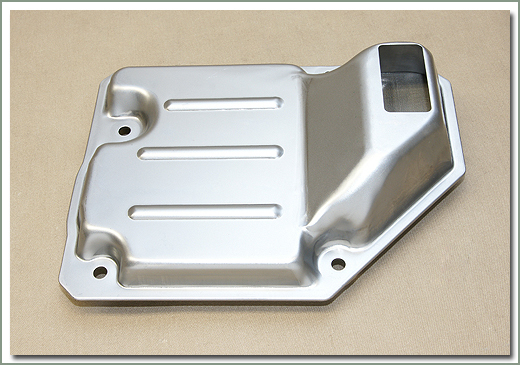 Fits 8/02-2007 UZ100 - Does not come with pan gasket. 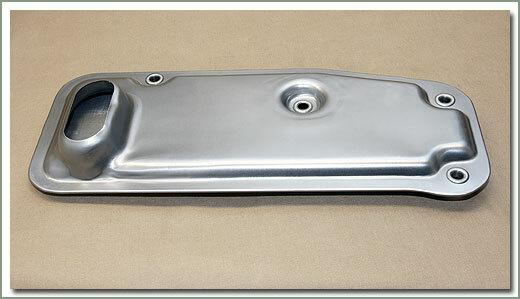 Forma-gasket was used originally. Fits 8/02-2007 UZJ100 - Comes with gasket.